Posted in category: Fairy Garden Accessories. I can’t speak for anyone else, but I love tiny little figurines and miniatures. The problem is that I’m very opinionated on what I like and don’t like. I suspect many fairy gardeners have their fairy gardens pretty much figured out. 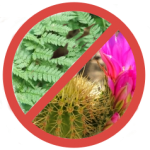 Buying them a garden decoration or figurine might be a thoughtful Christmas or birthday gift but your gift may never make it to their garden. It might be too big or too little – not to scale or simply take up too much room. It might be the wrong color. It might not fit with their overall design plan, etc, etc, etc. 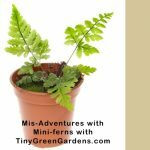 All that said, I thought I would share a few fairy garden gift ideas for miniature gardeners that you might not have considered. This group of fairy garden gift ideas focus on birds and bird-related fairy garden accessories. 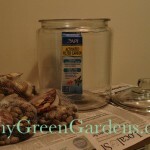 They are all on picks and therefore won’t take up much room in your special someone’s fairy garden. Miniature bird houses would make a great addition to most any fairy garden. I think they make great gifts for fairy gardeners because they take up very little space in the garden but add a tremendous amount of charm and whimsy. Some come on picks, making them an even greater space saver. 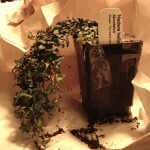 They even look super cute in potted houseplants. If your fairy gardener likes to DIY, visit your local craft store and check out the unpainted miniature houses and bird houses like the ones featured in this post. They generally sell for a few dollars. If they are an avid DIY’er, just buy the houses, they more than likely already have paint, brushes and embellishments. I’ve also seen where folks have filled in the holes, trimmed off the perches and turned these little birdhouses into fairy garden cottages. If you don’t have the time to visit a craft store or your fairy gardening friend isn’t much of a DIY’er or needs something more weatherproof, there are lots of pre-made fairy garden birdhouses available. 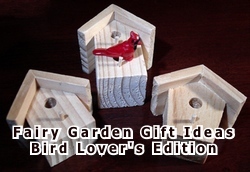 Here’s two different miniature or fairy garden bird house picks that I wouldn’t mind receiving for Christmas. There are a number of vendors offering these cute birdhouses for fairy gardens. Watch what you buy though, some are only selling one birdhouse and not the entire set. Here’s all three of the metal birdhouse picks in one package. I like the different colors and the springy flower embellishment. I would think they could be removed fairly easily if you wanted to. Being made of metal, they should work for both indoor and outdoor fairy gardens. 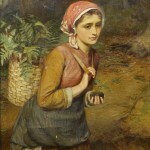 The picks are eight inches tall. These are miniature houses and will be quite tiny. These are made by the folks at Fiddlehead Fairy Garden. 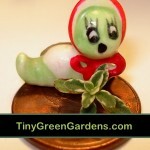 Without a doubt, they offer some of the cutest fairy garden items. And, these are no exception. 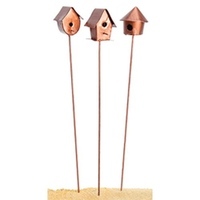 Based on the product dimensions, it seems these miniature copper birdhouse picks are 9 inches tall and the houses are in the neighborhood of 2 inches square. 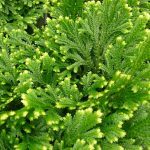 They aren’t quite as colorful as the other set, but they might be the perfect fit for someone with more a formal fairy garden or one that already has a lot of colorful plants and flowers. Be careful when shopping as this appears to be another item where folks are reselling them at inflated prices. 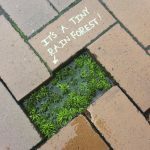 It only makes sense that some of the world’s tiniest birds would want to be part of a fairy garden. Our family so enjoys these charming little birds when they visit our back yard. When their fairy-sized cousins visit the fairy garden, shouldn’t we have feeders ready for them too? 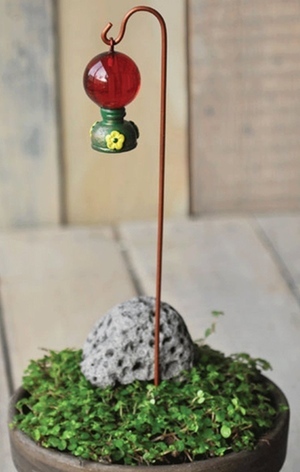 You will ready for these teeny visitors with this charming hummingbird feeder with shepherd’s hook. The hook is 8.5 inches tall. I don’t know the exact dimensions of the feeder itself but, it has to be quite small and full of miniature goodness. For the most part, the few negative reviews were from folks who thought this was a backyard feeder and not a miniature for fairy gardens. This group of fairy garden gift ideas shares the same premise as the first two – adding a bit of whimsy to the garden without taking up a lot of space. 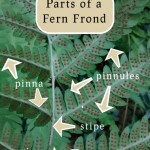 Like the birdhouses, the bird picks simply stick into the soil and can be easily repositioned. Be mindful of scale, as the bird picks we’ve looked at do not appear to be match any of the standard miniature size scales. 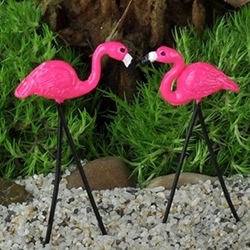 Nothing says vintage kitsch like pink flamingo garden ornaments. Is it any wonder then that you can buy them for fairy gardens too? This fairy gardener would love receiving this pair of pink flamingos for her fairy garden for Christmas. They make me smile every time I see them. Of course, if your fairy gardening friend has a very formal fairy garden, they might not see the humor and charm in these. These little birdies look super cute. You get six assorted tiny bird picks in the package. The description says they are 3 inches tall and the birds are around 0.75 inches. 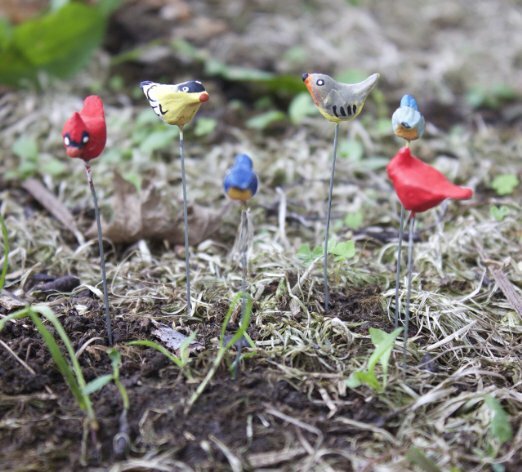 These little birds appear to be individually painted though it is unclear what they are made of. 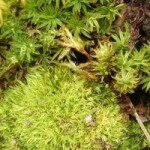 I would think they would look super cute positioned on moss or sitting on top of a structure or larger plant.